This site is all about real life. Our goal here is learning to work within our personalities & leverage who we are to stay organized. 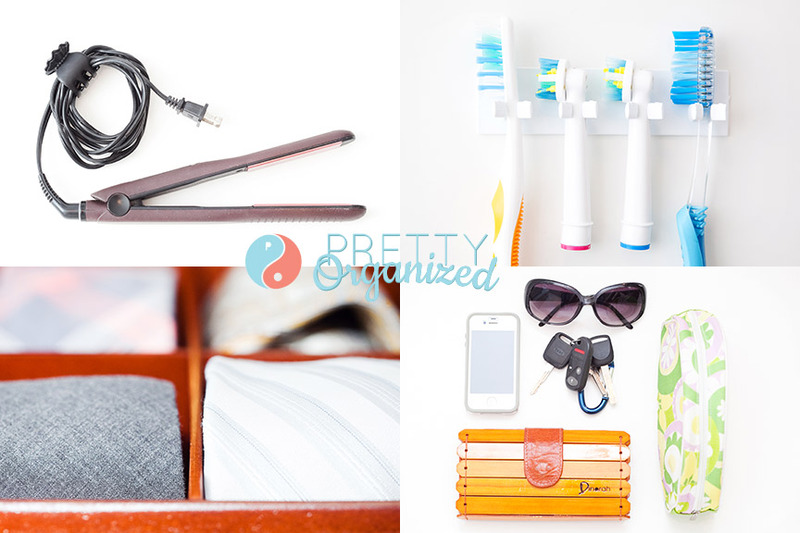 We're real people who run crazy-busy lives & still want to be neat and tidy(ish).